We welcomed six new babies into the world on New Year’s Day. Among the first to be born in 2019 was Holly Matilda Evie Burtenshaw who bounced into the world weighing eight pounds and three ounces. 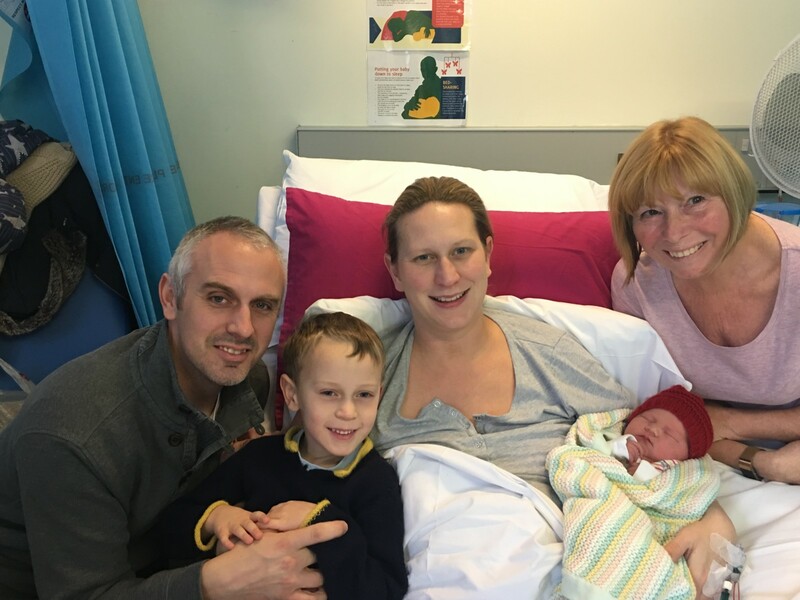 Mum Lucy Green was originally expecting Holly to arrive next week, but complications meant she was delivered by Caesarean section just after midday on January 1. Big brother Sebastian, aged five, is delighted with his new sister and even helped choose her names. Parents Lucy Green and James Burtenshaw with new baby Holly and big brother Sebastian, and grandma Dawn Green. Also making her appearance on New Year’s Day was Willow Grace Allen, the first baby for parents Rosie and Will Allen. Willow, who arrived as the first day of the year drew to a close, weighing seven pounds and one ounce. 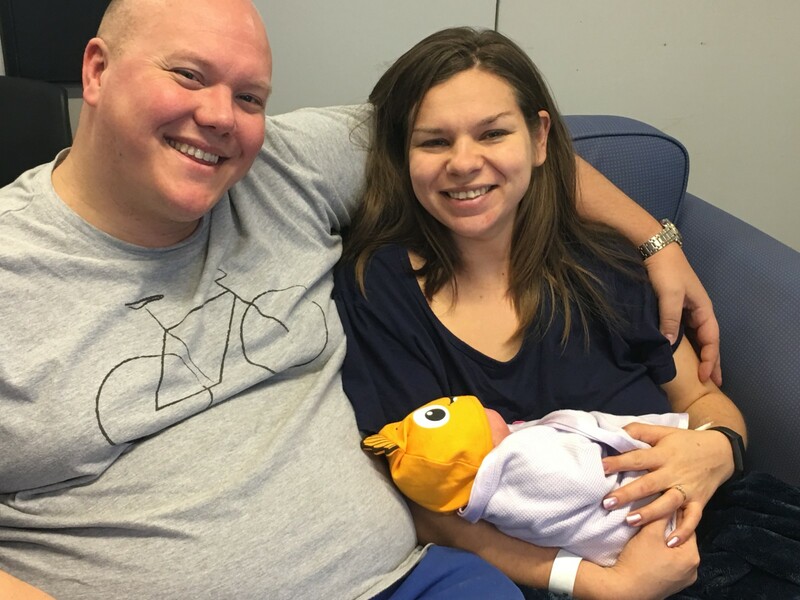 Parents Will and Rosie Allen with baby Willow Grace.